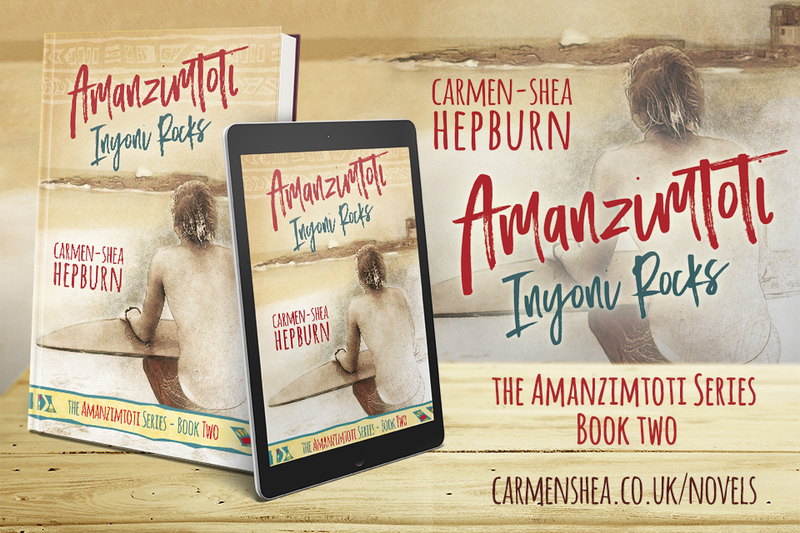 As I’m sure you’re all aware by now, the second book in the Amanzimtoti series, Inyoni Rocks, launched on Tuesday April 11th, and is now live on Amazon! AAAAAAH WHO’S EXCITED!? 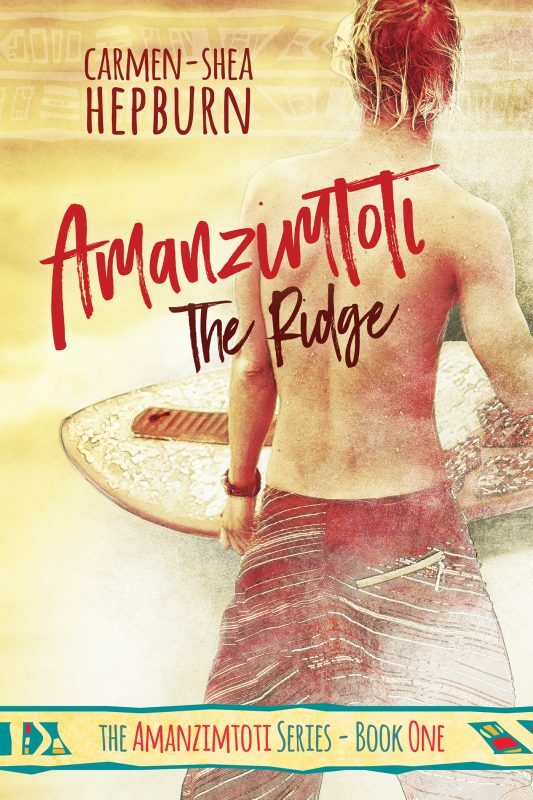 Remember how I left you with that cliffhanger at the end of book one The Ridge? All those unanswered questions? The state of things between Wayne and Kyle? The state of things between Wayne and Jessica! Well now’s your chance to get all those questions answered and more! The last few weeks have been such a rollercoaster, and despite this being my second launch, it actually felt far scarier than the first. And I know that’s all down to wanting to meet your expectations. That said, I’m very proud of Inyoni Rocks, and I’m so happy to see that some of my readers think it’s even better than the first book. For everyone who pre-ordered or has since purchased their own copy, THANK YOU SO MUCH! I’m honestly so humbled by your support. 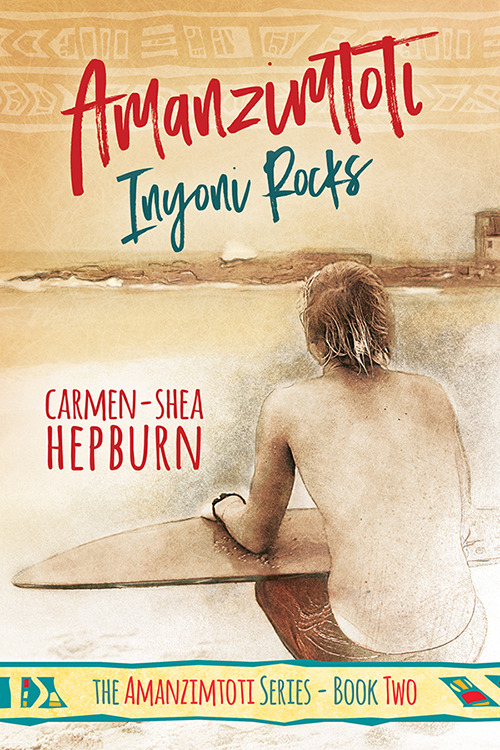 And for everyone who’s interested in purchasing Inyoni Rocks but hasn’t done so yet, great news! 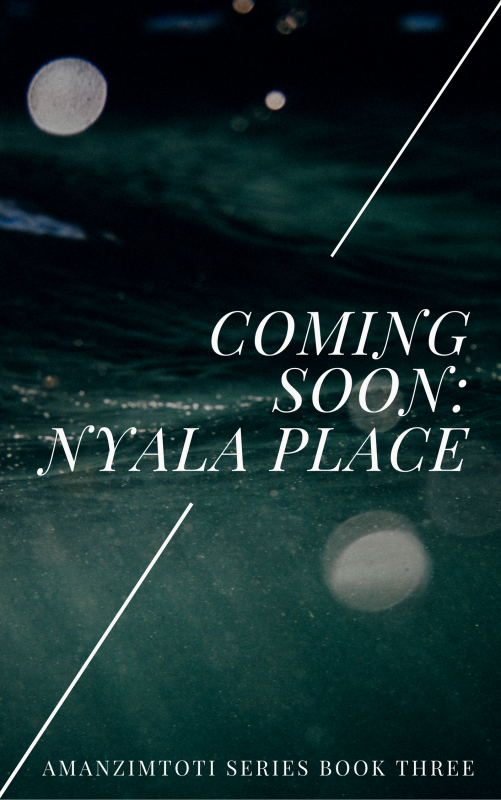 Inyoni Rocks is currently enrolled in Kindle Unlimited, which means if you’re subscribed to that service on Amazon you can currently read it for FREE! It also means I’m allowed to run Kindle Countdown Deals on the novel so, from today, you guys will be able to grab a copy from only 0.99! But be quick, as the price will be going up every couple days, and before you know it you’ll be paying full price. And who really wants to do that when you can grab a bargain, right? Now, away with you all. Don’t you have a recently released novel to start reading! ?